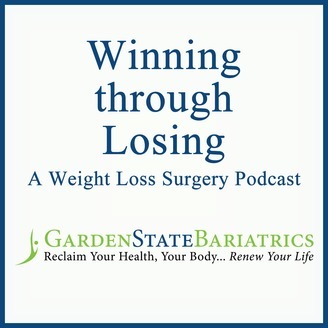 Listen as Dr. Michael Bilof and Dr. 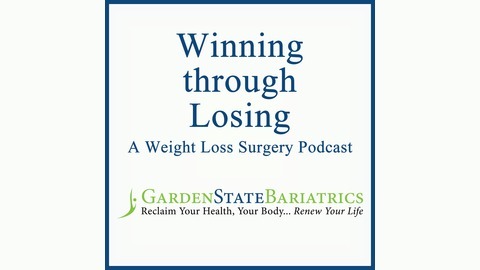 Basil Yurcisin deliver the information you need about bariatric surgery and weight loss. Lucy DelGaudio was physically active and served in the military. PTSD led to comfort eating. Hypertensive and pre-diabetes diagnoses prompted Lucy to seek change. 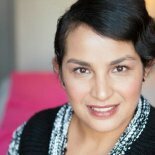 Lucy shares her story of life after bariatric surgery.